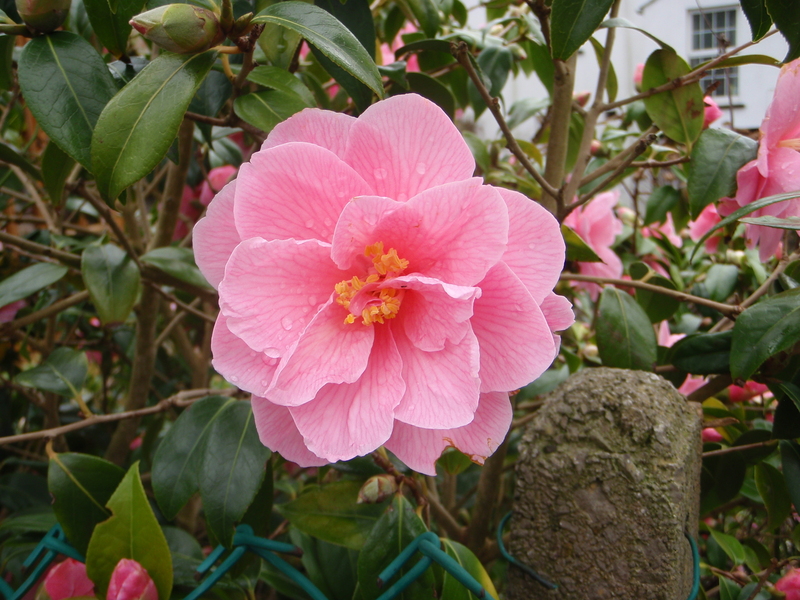 At last this seemingly never-ending bitter cold has begun to disappear, it’s light until about 8.30 p.m., my camellia is in bloom and the swallows have arrived. This year more than ever before I’ve felt at one with the author of the first poem in Britten’s Spring Symphony, pleading with the sun to ‘Shine out, and make this winter night Our beauty’s spring, our Prince of Light’. Thanks Sue! It was a lovely day here yesterday, as well – not so good today, but at least the temperature has warmed up a bit. I’m hoping for a decent summer this year – I think we deserve it. What a beautiful picture. Let’s hope summer – or even spring – starts here. A day in the garden yesterday was entirely enjoyable and rewarding – apart from the back ache!